This fine-grained oak assists line and length and is a great match for full-bodied wines requiring extended maturation. This fine-grained American oak typically exhibits average growth ring spacings of 20-25 growth rings/ inch. To preserve the geographical identity and enhance the organoleptic properties of this barrel we toast medium light only. The customised toasting provides a barrel that enhances primary fruit characters and contributes sweet spice and subtle vanilla. With time, the oak tannins work with the fruit to promote a silky mouth feel and seamless structure. 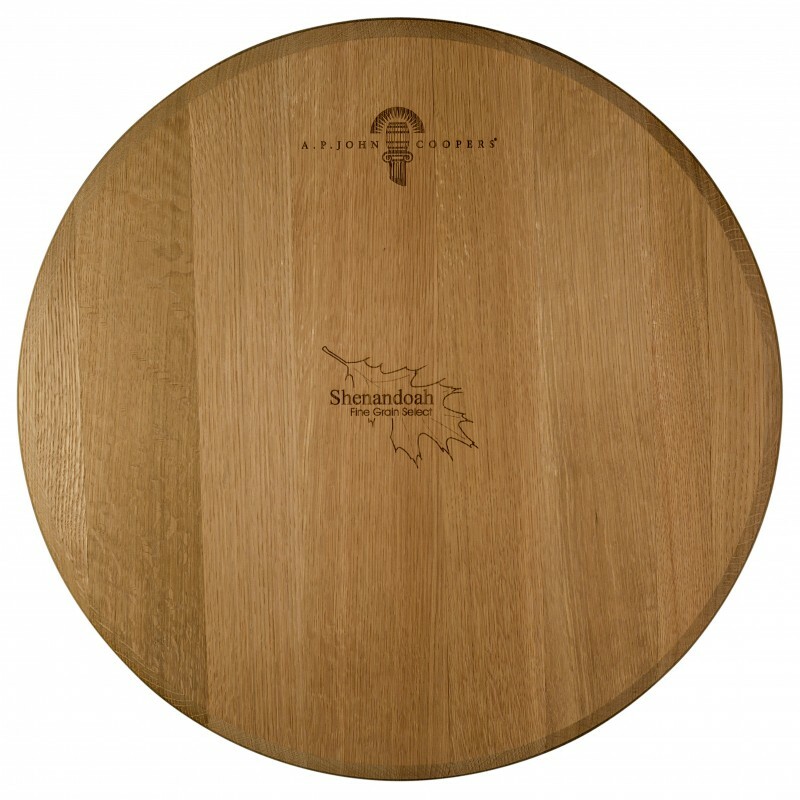 This tight grained oak assists line and length and is a great match for full-bodied wines requiring extended maturation. 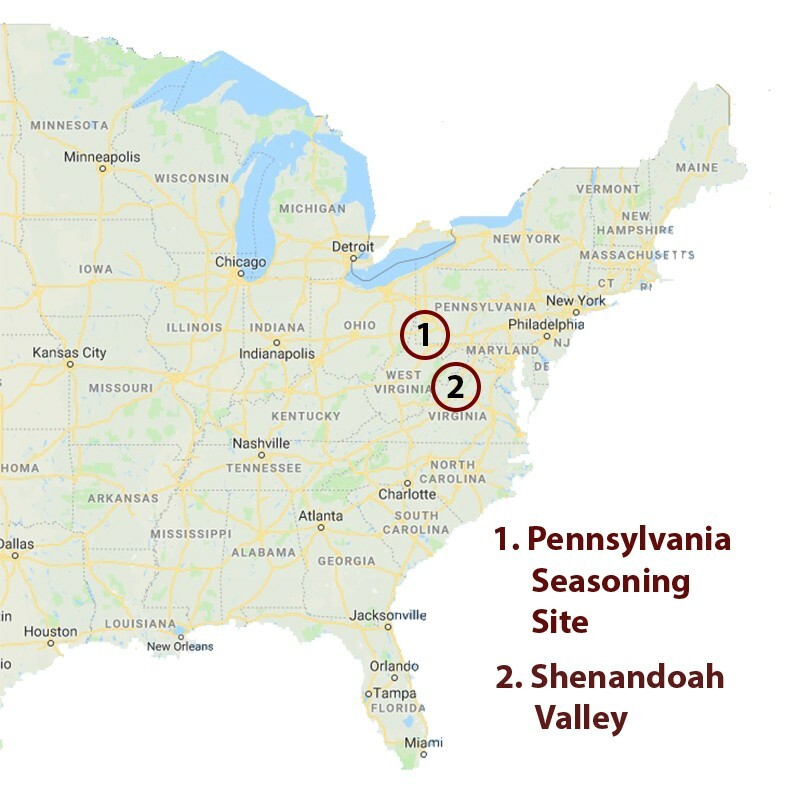 Oak is selected from the elevated Shenandoah Ranges nestled between the Appalachian and Allegheny mountains of West Virginia and Virginia. Sandy clay over shale and sedimentary rock promote slow growth. Oak Seasoned at mill for 36 months receiving an annual precipitation of 1600 mm pa plus snow prior to shipment to our cooperage in the Barossa. After taking delivery, the oak spends another four-to-six months conditioning, to stabilise the moisture content in our cooperage facilities, which further enhances the unique properties.